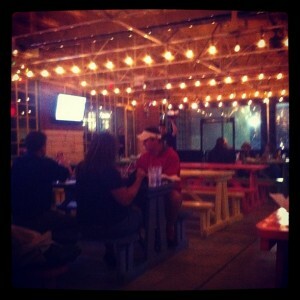 Sometimes nothing beats the classic night out of dinner and a movie! There&apos;s something about this kind of evening that is both comforting and entertaining. No matter which flick you choose, you still leave feeling like the night was a success. And best of all, it&apos;s easy to plan! My last dinner and a movie night was definitely a success! I grabbed some dinner at Blue Goose Cantina and checked out one of the new movies I have been eyeing for a couple months (Taken 2) at the Cinemark at Frisco Square. 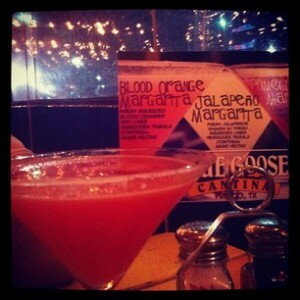 First up, dinner and drinks! I have a pretty serious weakness for Tex Mex (check out my other post on Cristina&apos;s) and its always my go to meal of choice, especially on a Friday night after a long week.I hit up the Blue Goose Cantina in Frisco and started out the evening with a cocktail - a Blood Orange Margarita - followed by some enchiladas. As I had expected, it was awesome! Just down the road from Blue Goose (less than 2 minutes away) the theater was waiting anxiously for my arrival (or maybe thats the other way around...). 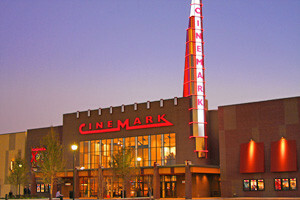 The Cinemark at Frisco Square is located right at the heart of Frisco and is surrounded by a good handfull of restaurants, bars, and even an ice cream shop or two. The theater itself is exceptionally nice, clean, and inviting with comfortable seats and the expected endless amounts of treats and goodies at the concessions. I eventually found my way to my seat to settle in for the featured presentation. 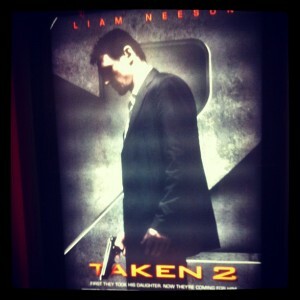 I won&apos;t give away all the details on Taken 2, but I will say it was a night of great food and great entertainment! 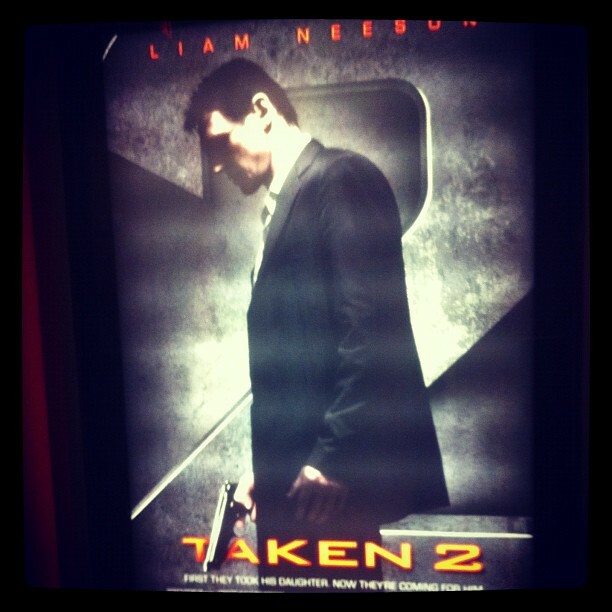 If you have seen Taken 2, I would love to swap thoughts and opinions with you about the flick! Hit me up anytime.